We, the members of the Youth Ministry Advisory Committee (YMAC), would like to take the opportunity provided by this year’s Justice General Assembly (Justice GA) to open a conversation about youth inclusion in multigenerational spaces. 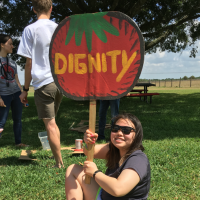 We believe that Justice GA can have a long-term benefit for our faith movement, and to youth ministry in particular, as a venue for us to live up to the highest expression of our values. The YMAC is a multigenerational committee of youth, young adults and adult allies charged with providing advice on youth ministry and the implementation of the recommendations from the 2009 Youth Ministry Working Group Report to the Unitarian Universalist Association (you can read more about the YMAC here). One of our responsibilities is to raise discussions on critical issues in youth ministry, and we interpret the call from the 2010 resolution to avoid “business as usual” for Justice GA to mean that we should find exceptional and wonderful ways to promote the denomination-wide goals of multigenerational community and youth empowerment. 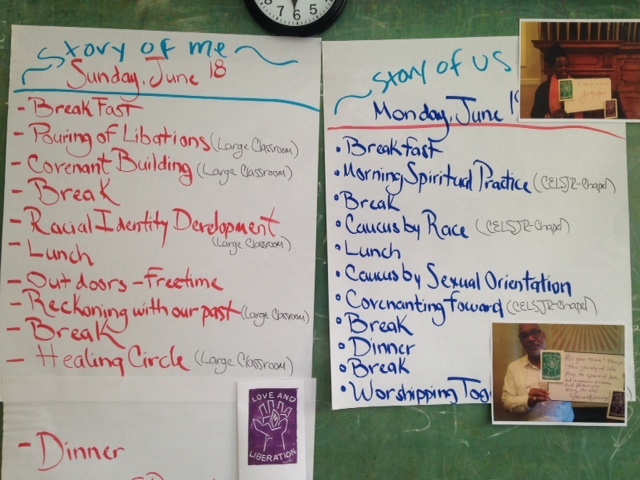 Our aspirations for Justice GA touch every aspect of multigenerational community, starting with the planning process. We affirm the positive engagement and accountability that has already occurred and hope that it continues through the summer. 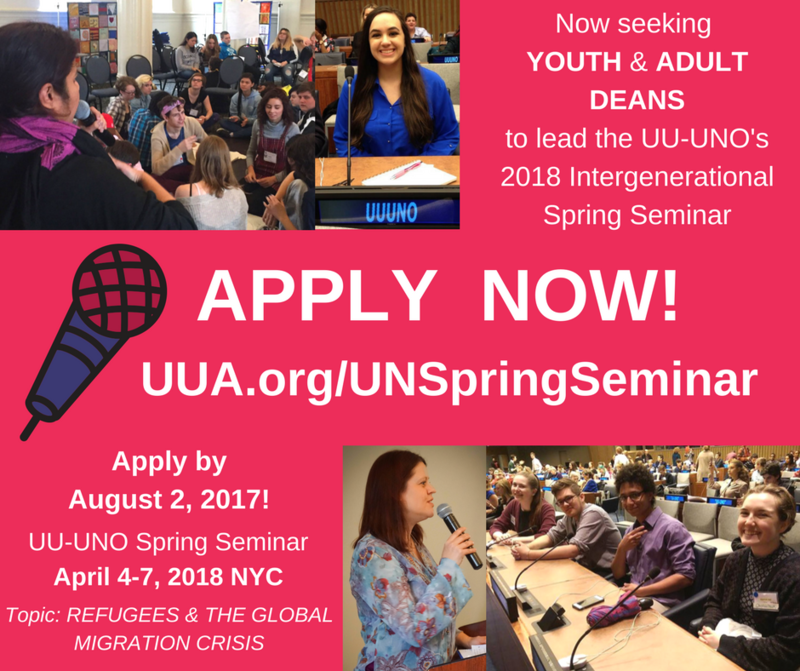 We are encouraged to hear that youth needs have been considered, youth voices have been included and youth programs will be present at GA.
Justice GA will be an extraordinary opportunity for youth leaders to step forward, both as leaders of their peers and leaders within the broader intergenerational community. To make this possible, the YMAC invites all UUs into a conversation to reexamine the role of alcohol at national events and other intergenerational gatherings. Alcohol use excludes youth by definition, and youth find it difficult to form authentic relationships with adults who are under the influence of alcohol. Additionally, the YMAC notes the barriers raised by alcohol in finding adults willing to sponsor youth at GA (a sponsor is an acting guardian). Youth cannot attend GA without a sponsor, and sponsors pledge to not drink alcohol while at GA. Unfortunately this dissuades many adults from agreeing to be sponsors and makes it discouragingly difficult for youth to find sponsors and be able to attend GA at all. 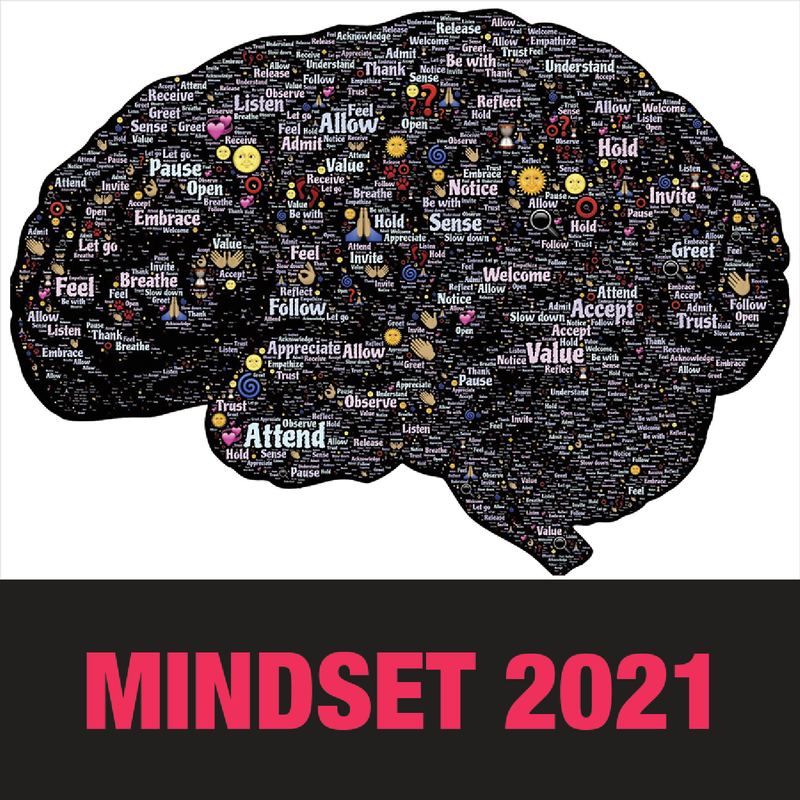 We urge adults who are thinking about ways to go beyond “business as usual” to consider committing to healthier and more inclusive experiences and to consider agreeing to sponsor a youth. We also want to be clear that while we are not calling for an alcohol-free GA, we are asking UUs to be mindful of the far-reaching impacts of alcohol on our community. Finally, as UUs in Phoenix we will be visible as ambassadors for the faith, and the YMAC encourages all attendees to present a positive and mature image. The possibility of being misunderstood or dismissed as a result of small differences or minor transgressions is a familiar dynamic to youth. 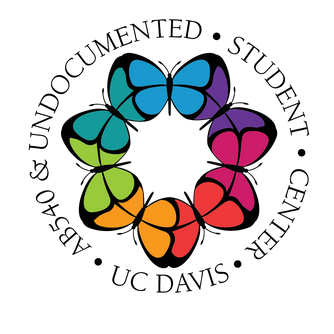 We believe that the underlying issues of immigration and economic justice are too important to be endangered by any single attendee and encourage everyone to consider the impressions we will leave on one another and on the communities we enter. The presence of thousands of UUs in Phoenix this summer is an unprecedented opportunity to raise the profile of our faith movement in a positive way. We look forward to continuing dialogue with UUs around issues of youth ministry and multigenerational community at Justice GA and beyond. We hope it will be the beginning of many productive conversations on how to enhance UU youth ministry. 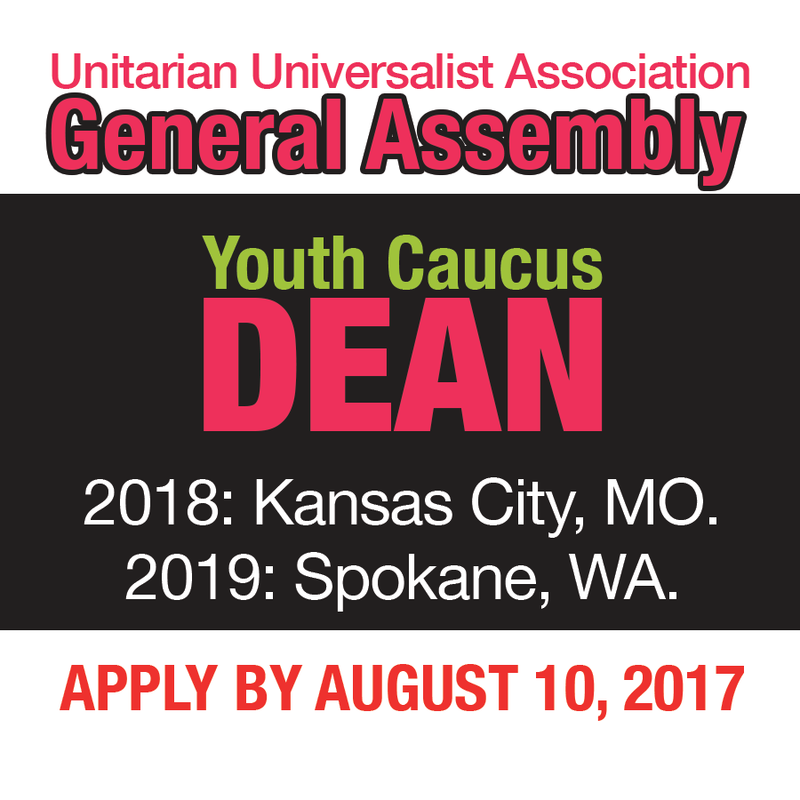 For more information, contact the Office of Youth and Young Adult Ministries of the Unitarian Universalist Association at 617.948.4350 or youth@uua.org.